As a stylist & salon owner for more than 30 years, Dominick’s career began in and continues to grow in Montclair, New Jersey. He spent the earliest part of his career as a stylist for The Villagers Salon. To fulfill a dream of wanting to mentor others, he then moved on to own & operate Delon Salon. Having a vision to set the bar for truly personalized, high-quality service within the community, he joined forces to create & co-found Bangz Salon & Spa. As a master of his craft, he has trained under industry experts such as John Delleria in Boston, Vidal Sassoon, Jingles International London, and Aveda. Dominick specializes in cutting techniques for all types of hair textures. 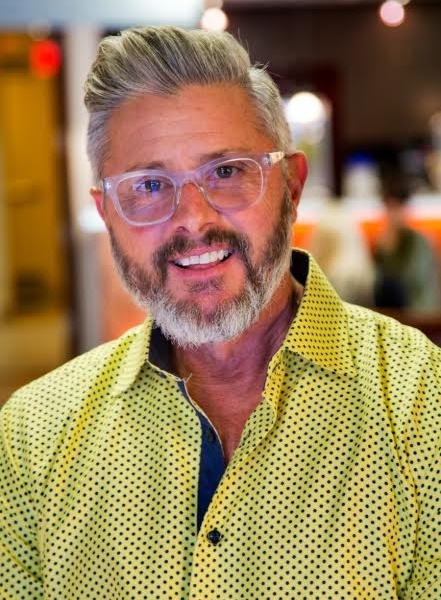 Although he does not do hair color, Dominick brings his advanced knowledge, creative flair & impeccable attention to detail into all color consultations with his colorists. He has volunteered hours of time and his talent to be involved with many charities such as the Shapiro Foundation, P.A.W.S., Locks of Love, and The Muscular Dystrophy Association. Thank you for visiting our site and taking the time to get to know us better.